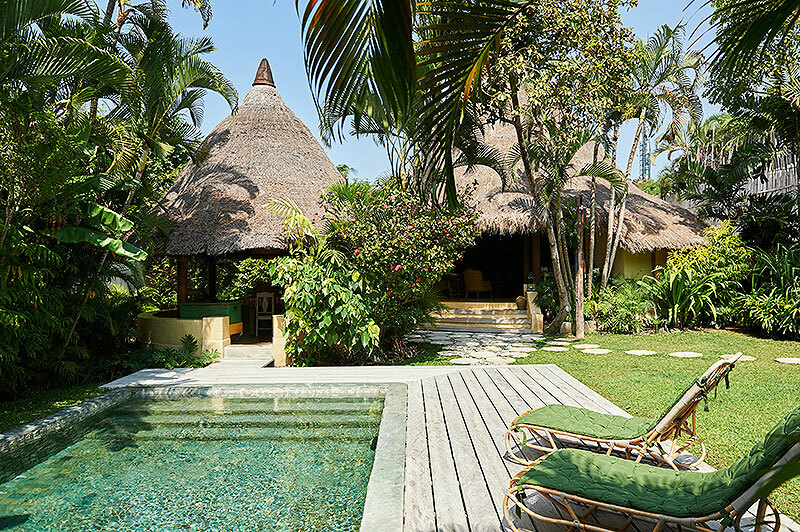 for those travelers and holidayers seeking a unique, traditional, tropical and luxurious boutique house in bali or on lombok’s little gem gili meno, the island houses make wonderful getaway places for you and your loved ones to call home during your stay in exotic Indonesia. 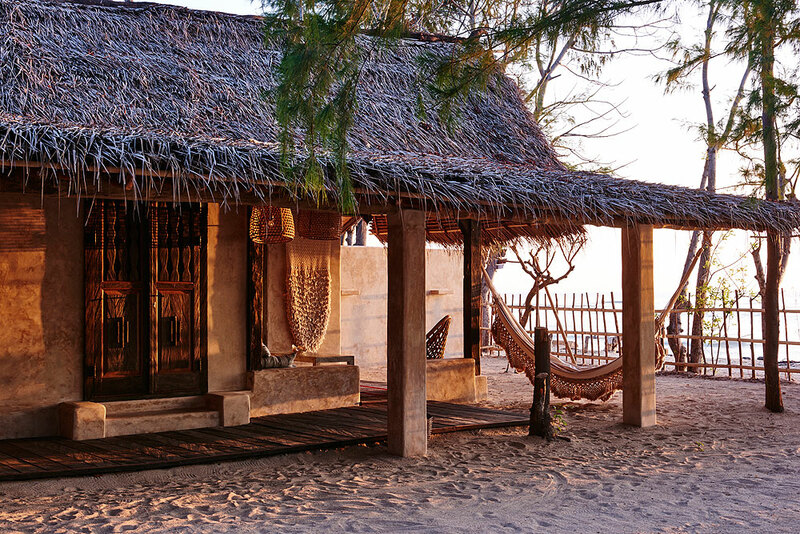 let’s take a closer look at what makes the island houses bali and the gili island house gili meno so special. What is it that sets them apart from all the other holiday rentals? first of all, it is easy to fall in love with something created out of love! the island houses were born out of a love for architecture and interior design. Each and every one of them is unique, with individual characters and souls. 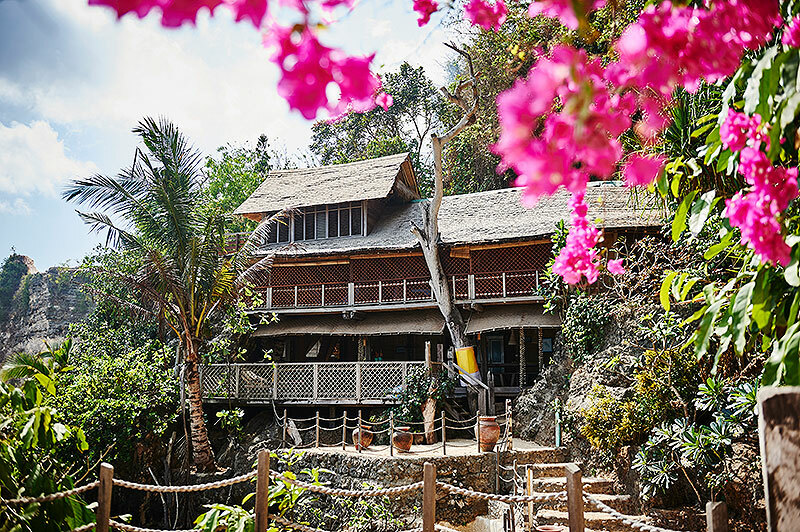 they truly are ‘boutique houses’ designed by the owners themselves and hand built from scratch in harmony with nature, using local timbers, bamboo, and natural stone. they are the kind of houses you picture on desolate islands, blending in seamlessly with their surroundings. 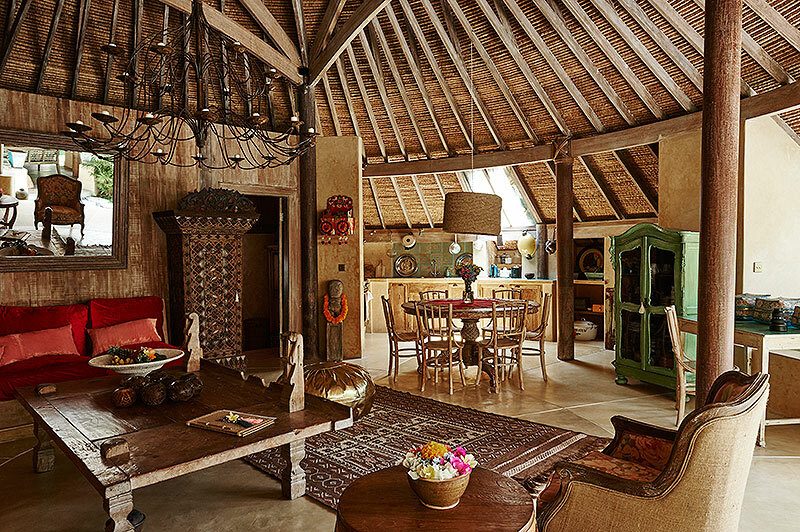 though each island house is completely different in their design, what they share in common is a heartwarming and cozy ambience that makes you feel at home instantly. 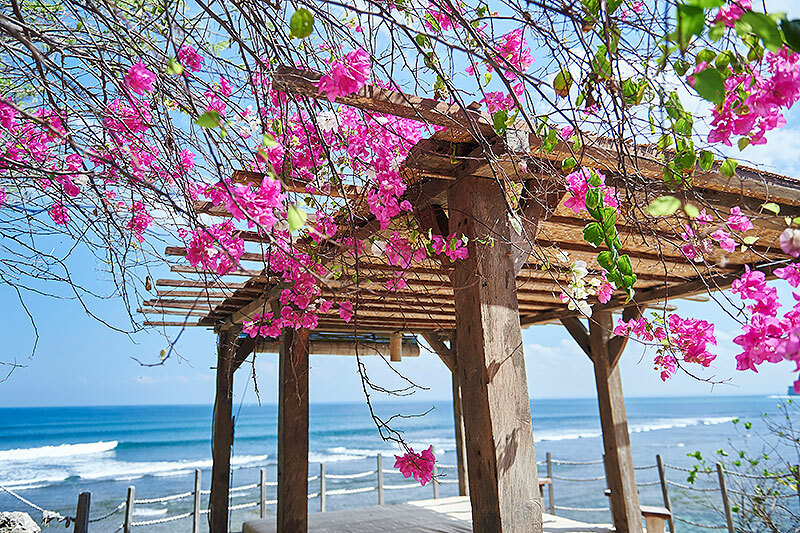 Whether you are seeking a peaceful hideout in the center of Bali’s chicest beach town or you want to stay in a tropical beach house at the edge of an ocean cliff or on the outskirts of a tropical island, all is possible! the island houses seminyak are located in the most sought-after neighborhood of this sophisticated little beach town – just minutes from petitenget beach, ku de ta beach club and oberoi road, celebrated for all of its high-end shopping boutiques and restaurants. the impossible beach house sits right on top of an ocean cliff at bingin beach in the southern tip of bali island. 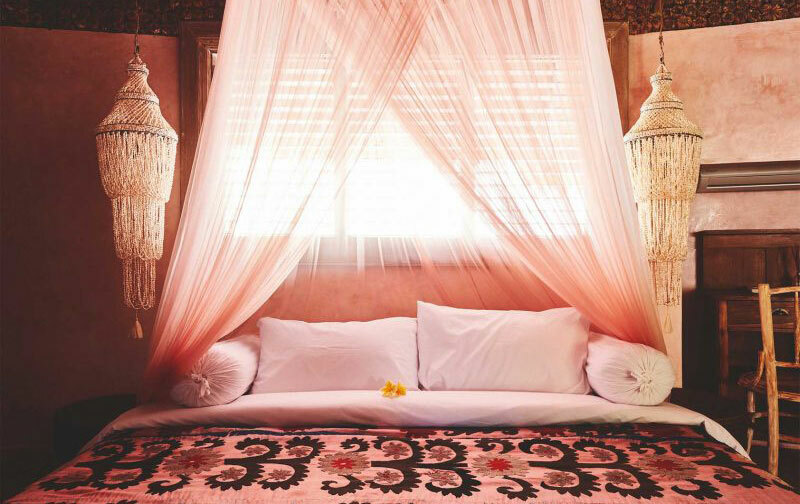 This boutique house sure beats the top of the notch when it comes down to uluwatu house rentals. such an amazing and absolute unique setting is hard to beat! you will wake up to the jaw-dropping view of the indian ocean and you can go straight for a swim or a surf on the waves of the deep blue sea. the gili meno house, better known as the crusoe house, provides another idyllic setting to spend an unforgettable holiday in indonesia. 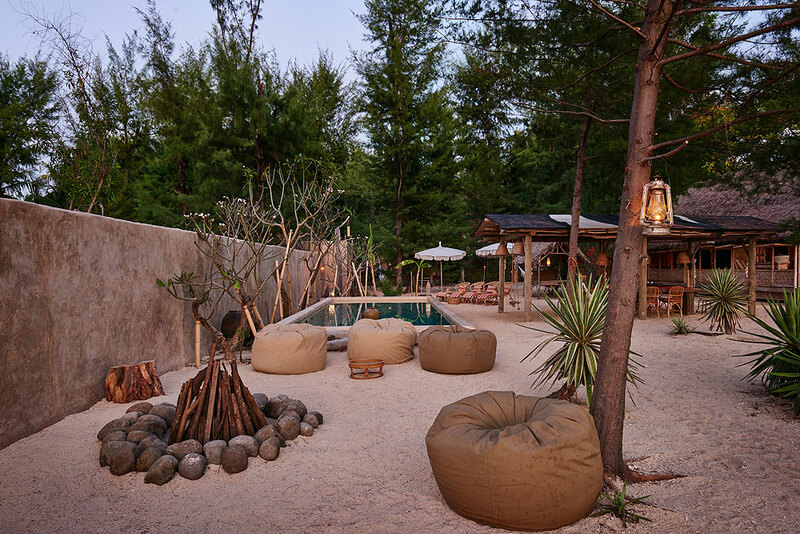 a stylish and yet utterly tropical beach house with a private pool resting on the white sandy shore of gili meno, the smallest, most romantic and most peaceful of the three gili islands. 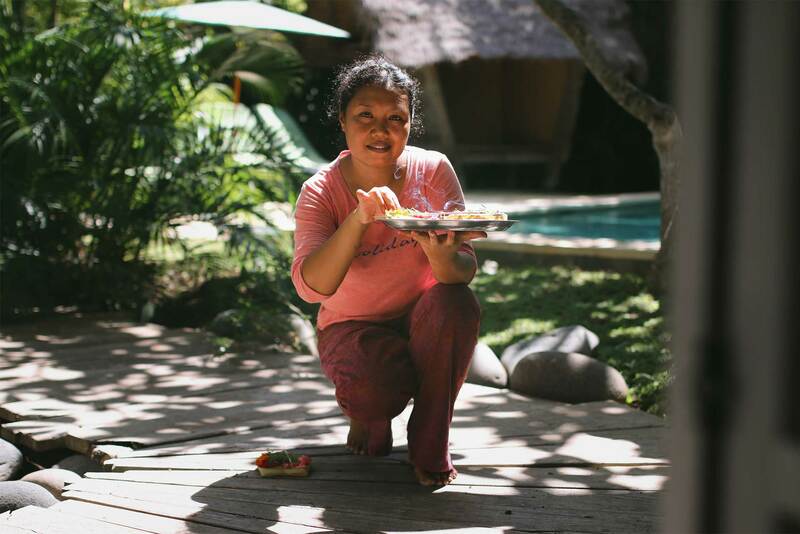 upon arrival at the island houses, you are welcomed by a dedicated, heartwarming team of staff. the staff looks after your wishes and needs without invading your privacy and there is always someone nearby if you have any questions or requests. you will get a true break from daily routines as all the housekeeping is done for you, adding an extra notch of luxury to your stay.